Kompress terminals are produced to comply generally with the requirements of BS6516 part 2: 1990 and are supplied in accordance with our ISO 9002 accredited certification. 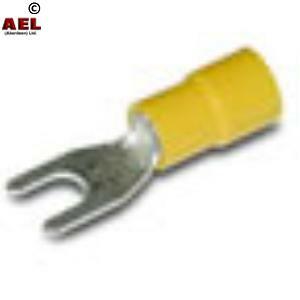 They are manufactured from high conductivity copper or brass, electro tinned for corrosion resistance. All Kompress terminals feature a bell mouthed barrel for faster and easier conductor entry.